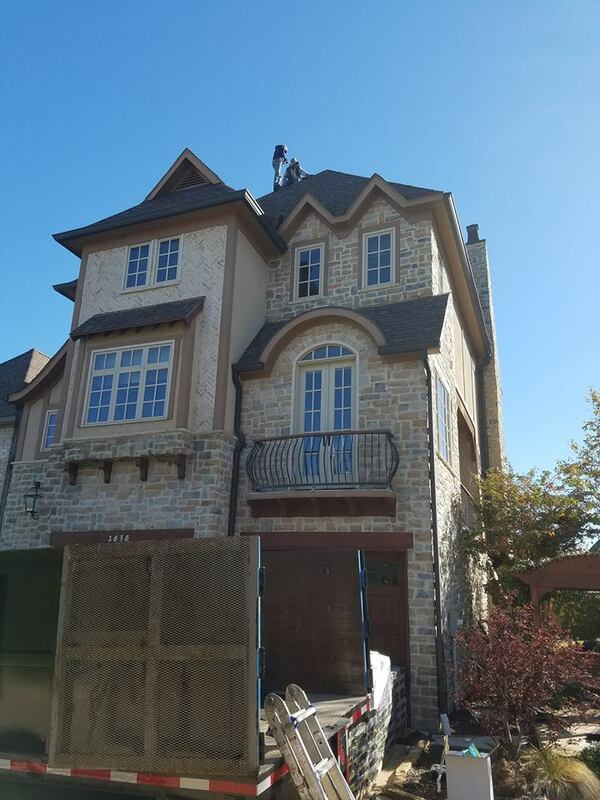 We offer a 5 year Labor Warranty and the Roof Shingles have a minimum 30 Year warranty. Do you only offer Roofing? We offer more than just roofing. We handle all your restoration needs. No job is too little or big for us! Do OFFER FREE INSPECTIONS AND QUOTES?